These weeks are just flying by, I can’t believe May is a bit better than halfway over. 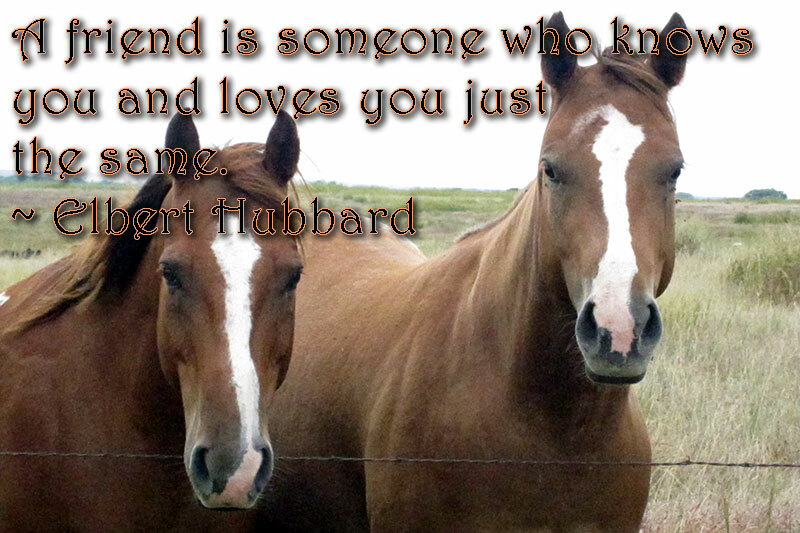 This week’s Monday Quote is about friendship, and I think I found the perfect image, don’t you? I’m sure you all have that one friend, or maybe more, that will always be there to support you, love you and hell they’ll even help you bury the body without asking any questions, right? I know I do, and I treasure them. As we start this new week I think it would be great if we all sent our friends a message reminding them how important they are to us. Today is one of my best friend’s birthday – Happy Birthday, Lily! I hope you have an amazing day.